Exceptional and unique ! 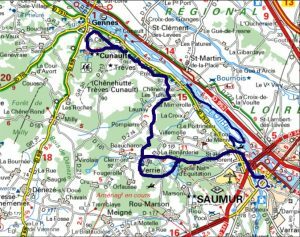 We plunge in the middle of the site and the slides of the mythical Cadre Noir of Saumur, and the French equestrian tradition, and make a turning by the Loire and its Romanesque abbeys. 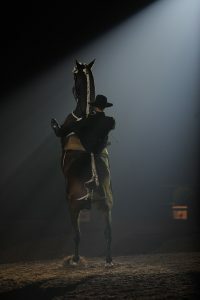 Pace: fast – 4 riding days from 4h to 6h per day in the saddle – Mixed breed horses trained for trail rides. For regular riders able to have long canters in sandy alleys of Hippodrome de Verrie, and have the passion of equestrian! Arrival at Hotel Saint Pierre, a XIVth century building in Saumur. 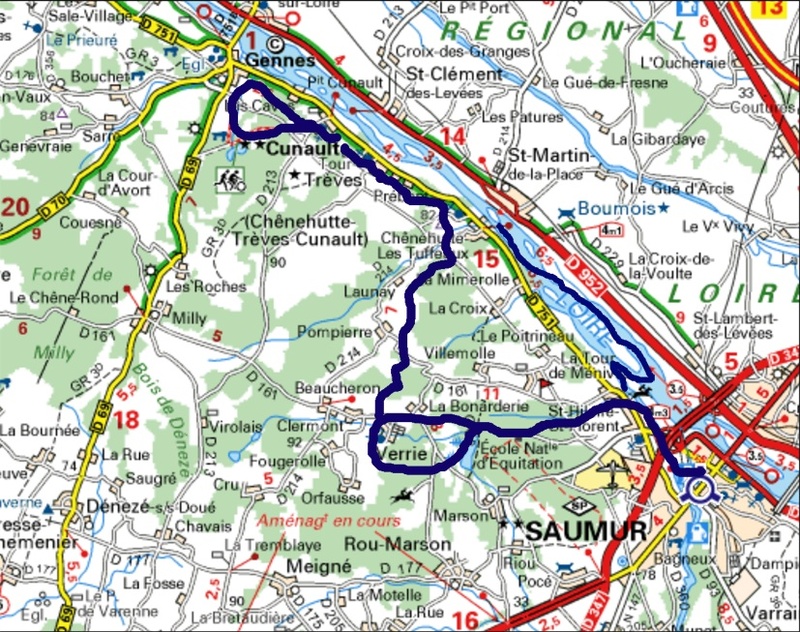 Visit of Chateau of Saumur possible (included). Briefing, dinner and night at Hotel Saint Pierre. 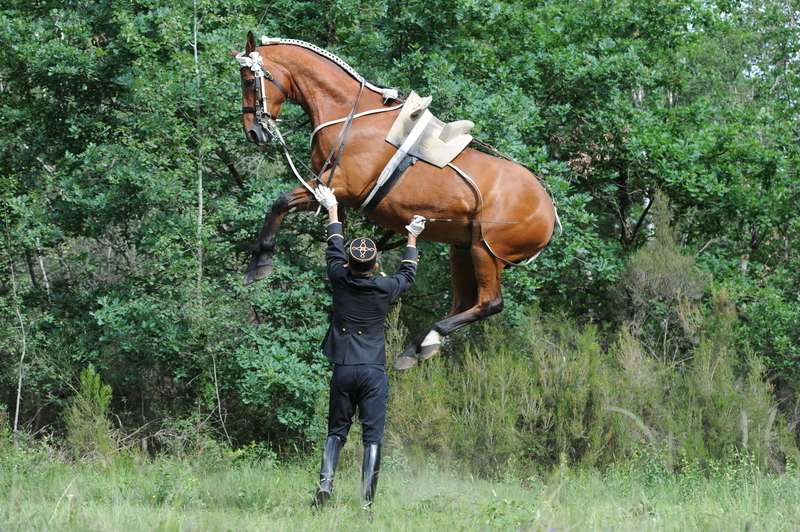 Begining of the ride in front of château de Saumur to the the heights of Saint Hilaire saint Florent where the prestigious Cadre Noir and sumptuous installations of Ecole Nationale d’Equitation (french national riding school) are located. Lunch in Ecole Nationale d’Equitation. 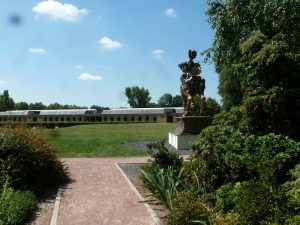 Private ride inside ENE and special authorization to discover on horseback the eventing fences of Hippodrome de Verrie where International 3 days event is organized. Private guided visit of the stables of Cadre Noir and Ecole Nationale d’Equitation. Apéritif in Bar le Canter, place of rendez vous of riders and champions. Dinner in Saumur and night at at Hotel Saint Pierre. AM – Private clinic with an ecuyer of Cadre Noir de Saumur which will explain to us the Traditional French Equestrian, and its application on the preparation and the progression of a dressage horse. Lunch in Ecole Nationale d’Equitation. Ride in the country side, then spectacular view on the Loire. Visit of Romanesque churches of Chenehutte and Trèves. Night at at Hotel Saint Pierre. Start of the ride to Prieuriale of Notre Dame de Cunault, a masterpiece of the Romanesque art. Visit of Prieuriale of Notre Dame de Cunault. Lunch at restaurant l’Aubergade in Gennes. Ride along several megaliths, traces of the settlement to the Neolithic era. Aperitif and dinner on a traditional boat of the Loire from Chenehutte to Saumur. Start of the ride from Ecole Nationale d’Equitation to Marson by wonderfull sandy alleys. This village is inhabited since before JC; we discover remains of troglodyte habitations, the old romanesque chapel, and have a look on the private chateau. We ride first in the forest, then in the countryside to underground sculptures Pierre et Lumière, and museum of mushrooms. Visit of underground sculptures Pierre et Lumière, and museum of mushrooms. 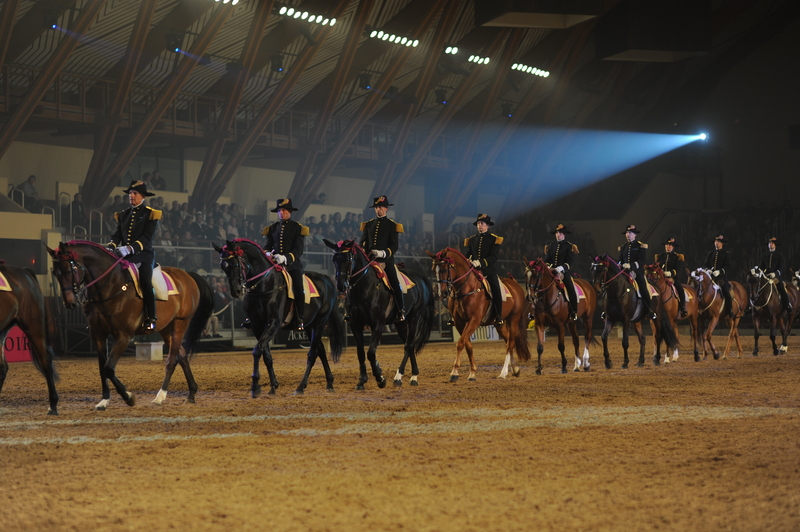 Evening gala of the famous Cadre Noir de Saumur. Gourmet diner in Saumur. Night at Hotel Saint Pierre.